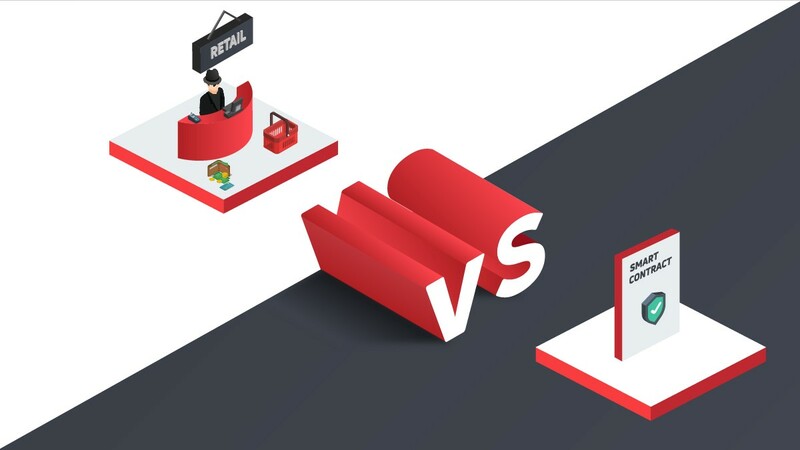 The emergence of digital currencies has greatly enhanced the way payments are being processed across the globe. Prior to the emergence of digital currencies, settlements take much time, especially cross-border settlements. The cost of sending money abroad is also very high. However, digital currencies and blockchain seem to solve this problem to a certain extent. There are lots of blockchains firms that process transactions at a cost-effective and fast way. However, one of the most popular firms in the blockchain space is Ripple Inc. – the parent firm of XRP (XRP). 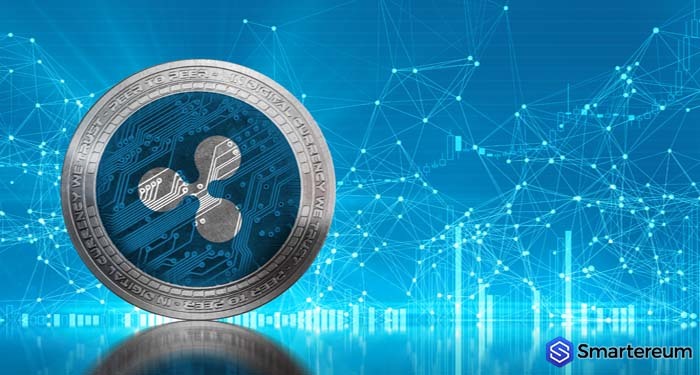 XRP (XRP) is the native digital currency of Ripple. The firm owns more than 50 percent of the digital currency. However, the digital currency is independent of the firm, according to the firm. Ripple Inc. has several products it uses for international settlement. Some of the products of the firm include RippleNet and xCurrent. But the latest on the firm’s list is xRapid. xRapid is a payment platform that uses XRP (XRP) to process international payments. The product was launched last year. 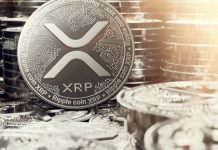 The value of XRP (XRP) even responded positively to the launch of the product. 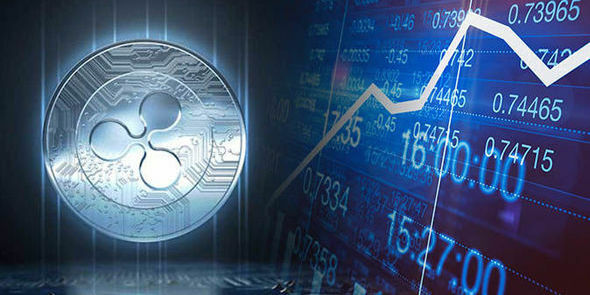 Upon the announcement of the launch, the value of XRP (XRP) surged by more than 100 percent. xRapid has been adopted by some payment services providers and financial institutions. One of the firms that adopted the product is Mercury FX. Mercury FX is a worldwide currency exchange provider. The firm has offices in Hong Kong, London, and Cape Town. Recently, the currency exchange provider announced that its new xRapid settlement channel to the Philippines is up and running. The payment platform just saw its first use case. The platform was used by a client in the United Kingdom that wanted to send money to Spa Resort in the Philippines for his honeymoon. 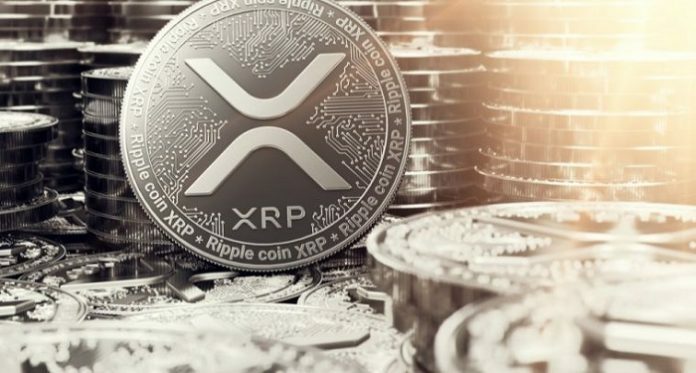 The exchange provider said it wants to set up as many as ten new XRP-based xRapid payment channels before the third quarter of this year. It also plans to open up routes to the Middle East and Canada. 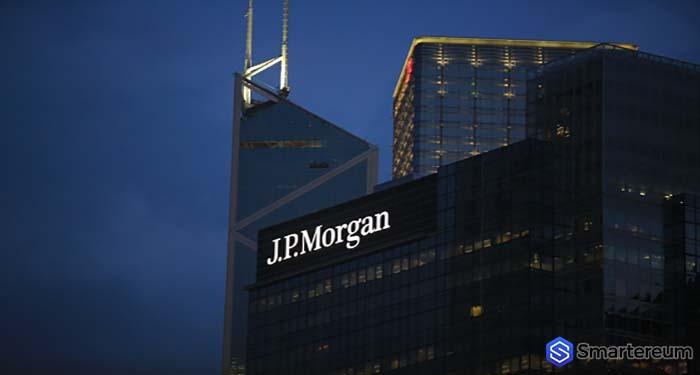 About two months ago, the firm disclosed the details of its all-time largest commercial payment via xRapid. The firm used xRapid to make payment of $4,576 to Mexico from the UK. The payment was processed in just a few seconds. If that same amount was to be transferred via a traditional payment system, it would take up to 31 hours. The transaction fee was also very cheap. The firm was able to save a total of $102 by using xRapid. 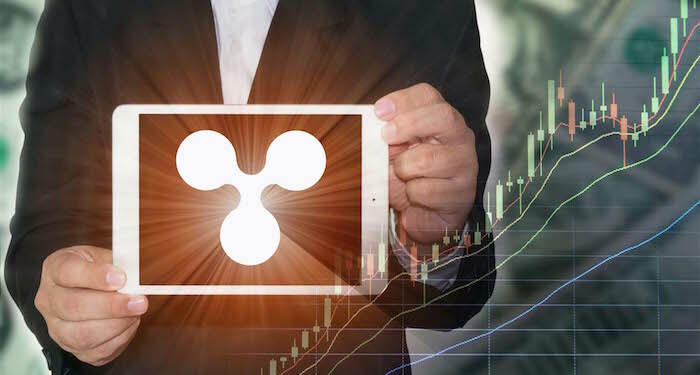 At the time of writing, XRP is changing hands at $0.3116 after an increase of about three percent over the past twenty-four hours. 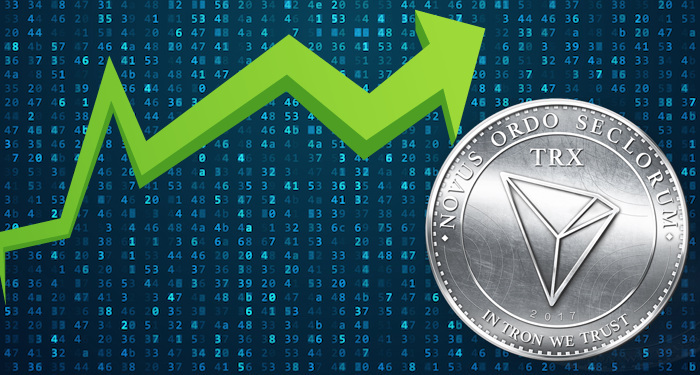 The current market cap of the digital currency is $12.24 billion and its trading volume over the past twenty-four hours is $828.47 million.